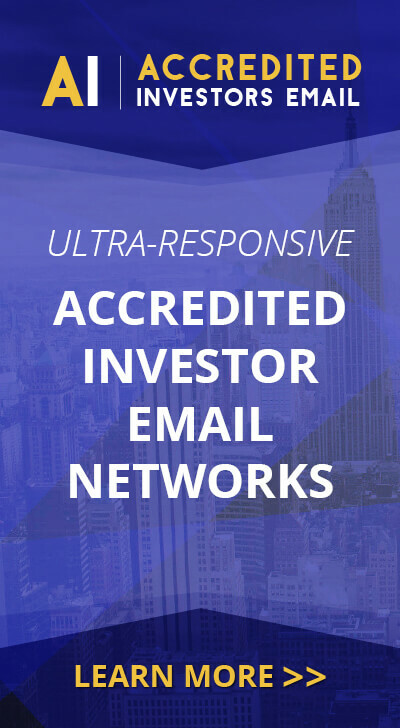 OTTAWA, ONTARIO–CNNRF, CRZ, (Marketwired – Feb 24, 2017) – CannaRoyalty Corp. (CSE:CRZ)(CSE:CRZ.CN)(OTCQB:CNNRF) (“CannaRoyalty”) is pleased to announce that its strategic partner Natural Ventures PR, LLC (“Natural Ventures”), Puerto Rico’s largest licensed cultivation and manufacturing medical cannabis company with an indoor growing facility of 100,000 square feet, has successfully harvested its first crop and has begun selling cannabis products to licensed medical dispensaries. 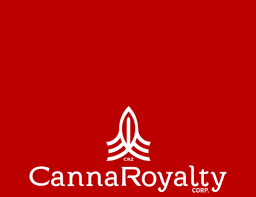 CannaRoyalty previously announced its royalty financing arrangement with Natural Ventures on December 20, 2016. Natural Ventures continues to leverage CannaRoyalty’s resources and brands by way of license agreements. In Q1 2017, Natural Ventures intends to sell its newly produced CO2 oil in CannaRoyalty’s proprietary Dreamcatcher Labs vape cartridges and expand its commercial portfolio of products to include CannaRoyalty’s skin care related brand, DermaLeaf. “Edgar is building an impressive business in Puerto Rico, which is poised to be a robust medical cannabis market with estimates ranging from 300,000 to 500,000 patients. We look forward to supporting their further growth in Puerto Rico,” said Marc Lustig, Chief Executive Officer of CannaRoyalty. The U.S. island territory of Puerto Rico legalized medical cannabis for qualifying health conditions in 2015 and permits the use of medical cannabis derivatives only (e.g. capsules, extractions, lotions, patches, edibles, suppositories, flower and oils). Puerto Rico’s population is estimated at 3.6 million and receives 2 million tourists annually.